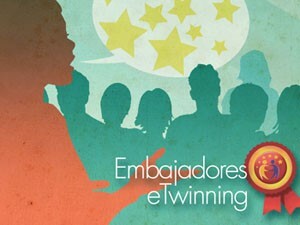 What is an eTwinning Ambassador? 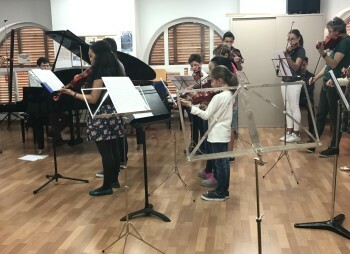 They are enthusiastic teachers with extensive experience in the program who have participated in numerous projects and achieved the recognition of the National or European Quality Label one or more times, or have been awarded the European eTwinning National Award, which gives widespread publicity to the benefits of the programme and assists other teachers who are getting started in eTwinning, both on technical and educational matters. All in all, the eTwinning ambassadors are professionals who are not only distinguished by their good practices, but also by promoting collaborative working methodology based on projects. In Spain we have a large group of ambassadors, with representation in all autonomous communities and cities. Why has the figure of ambassador appeared? Because it’s not always easy to get started in eTwinning. The ambassador knows the doubts and issues users encounter, being close to them and able to guide them according to their experience. Are there ambassadors at all educational levels? Among the members of the network of ambassadors, there are Pre-school, Primary, Secondary, and Vocational Training teachers. What can they do for you and your school? They offer online/in-person help and support to teachers. They give advice on procedures in eTwinning. 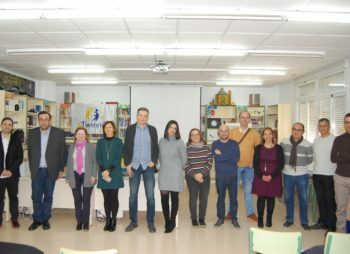 They publicize the eTwinning activities, in both online and in-person activities, social networks, education blogs, training sessions and online Learning Events, ... attending Conferences, Seminars, Meetings. They coordinate working groups, offer workshops in schools and other educational institutions. They recommend the use of the most appropriate ICT tools for a given activity. They present examples of good practices which can serve as models for the uninitiated. They prepare documents for consultation. And they are very close to you. The appointment of an ambassador is a joint initiative between the NSS and the programme managers in the different autonomous communities and cities. It’s very simple. 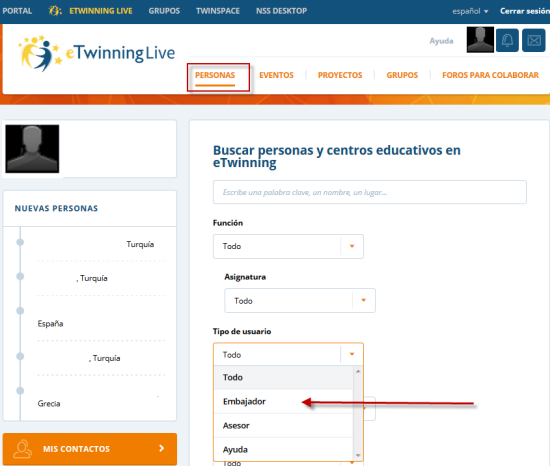 Access eTwinning Live and click on the PEOPLE tab, selecting the country and the region. Choose the type of "Ambassador" user and you will gain access to the list of ambassadors from the Autonomous Community of interest to you. To address them you can use the e-mail platform. On this map you can see the distribution of the ambassadors. You can also visit the Ambassadors blog, intended as a showcase for training activities and dissemination carried out by the ambassadors, as well as a space for exchange and communication. Here you will find ideas, examples, tools, etc. With their support, you will feel accompanied, and everything will be easier. 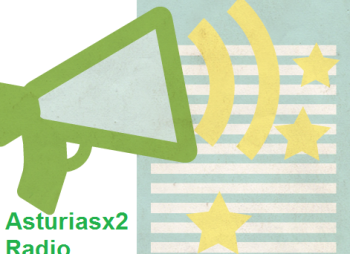 In addition to the ambassadors, you can contact the eTwinning representative in your Autonomous Community or City and, of course, the National Support Service. 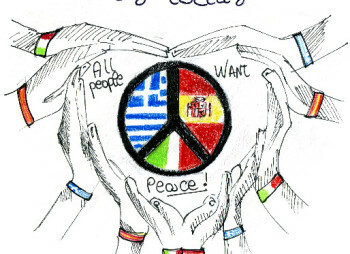 Source of images: eTwinning National Support Service.